Brazilians: your lucky day has come!! Apple announced that it plans on opening its first Apple Store in Brazil by March of next year. 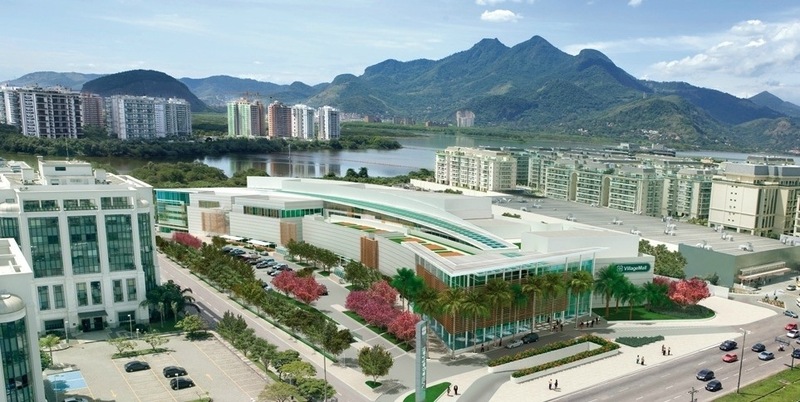 The store will be in Brazil’s second largest city, Rio de Janario. Approximately one year ago Apple confirmed that it would build a store in Brazil. This entry was posted in Apple, Tech Industry and tagged Apple, Apple Store, Brazil. Bookmark the permalink. I am hoping to give a contribution & assist other users like its helpesd me.